to kick it all off. 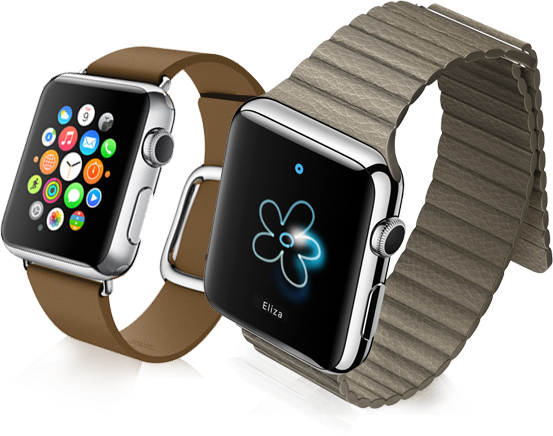 get discounts on apple watch app development. Time to Up your business. The Apple Watch takes the power of mobile apps and brings them to a whole new level of convenience. Develop a mobile app! 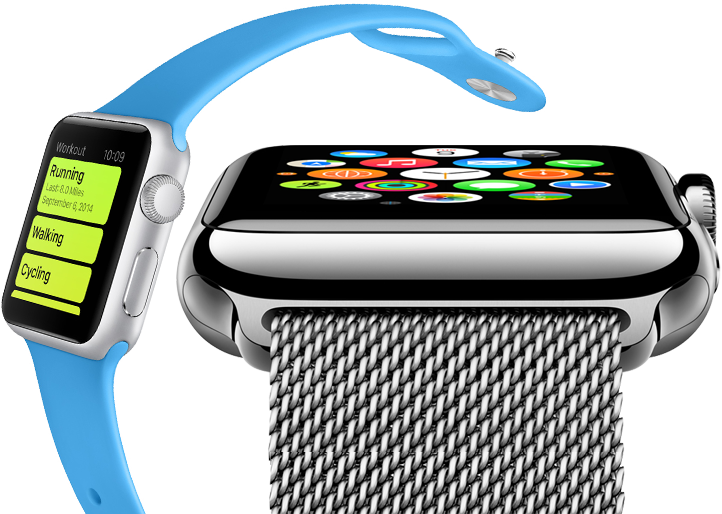 and get discounts on apple watch app development. Time to Up your business. the time factor becomes extremely prominent. 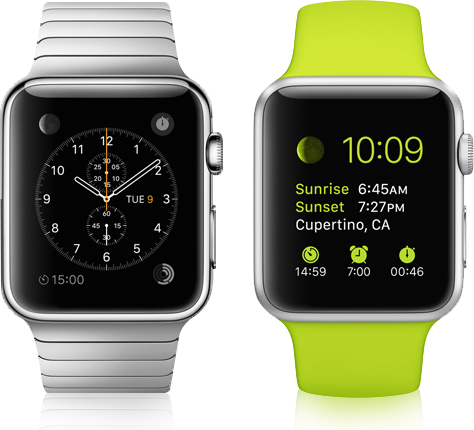 Software Developer UK is pushing to stay at the cutting edge of Apple Watch app development. With such an important new product, the potential opportunity for entrepreneurs can't be overstated, but the time factor becomes extremely prominent.